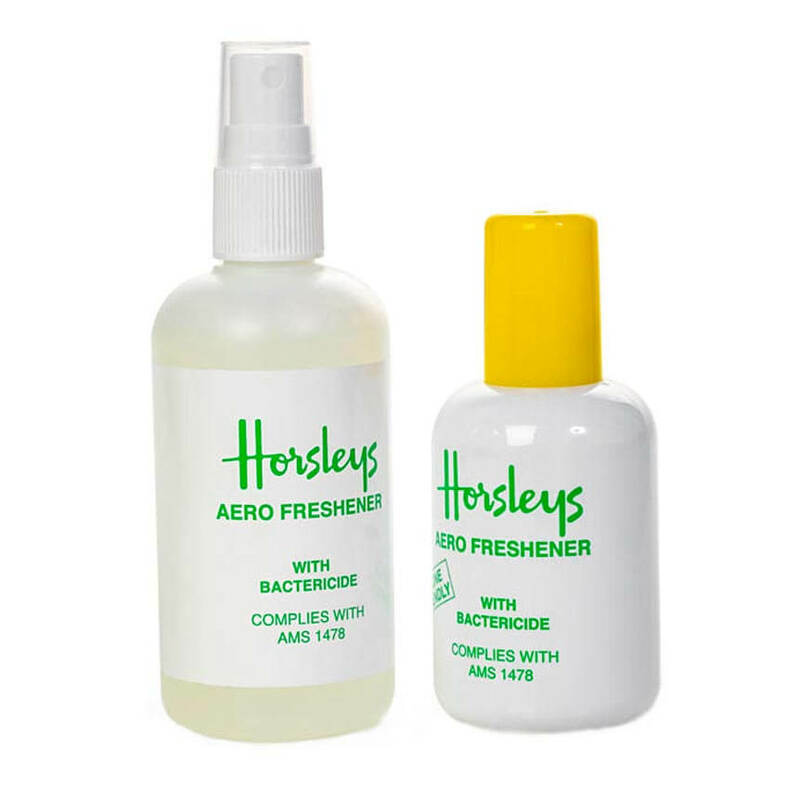 A range of cleaning accessories made exclusively for the aircraft cabin, manufactured to the highest airline industry standards and always at a competitive price. With its advanced deodorising formulation and bactericide, each pump dispenses a fine mist which controls unpleasant odours whilst killing bacteria. 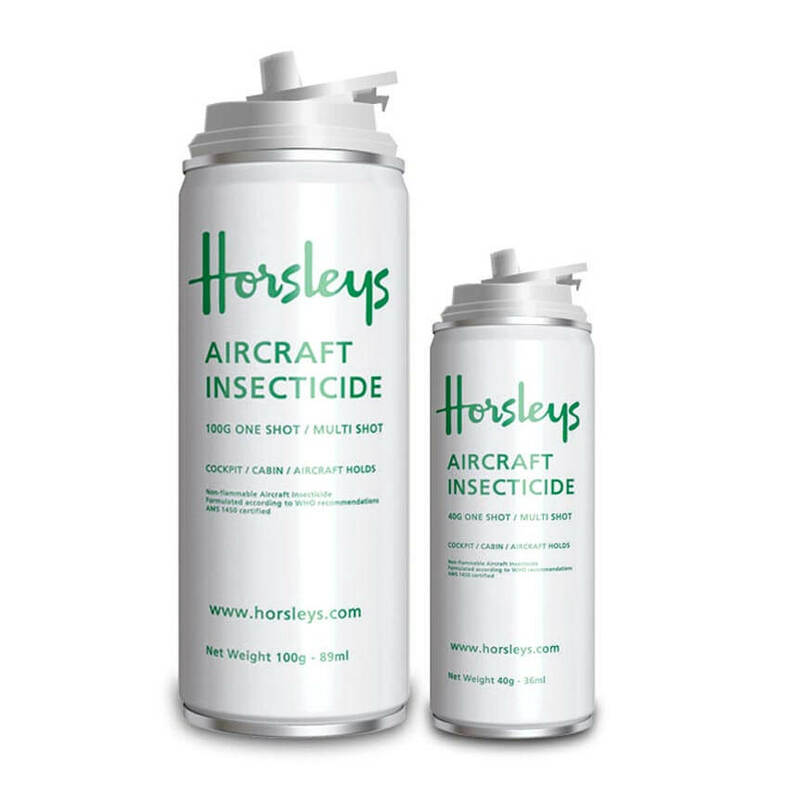 for professional use within the aviation industry for the control of flying and crawling insects within the aircraft cabin, flight deck and cargo holds. 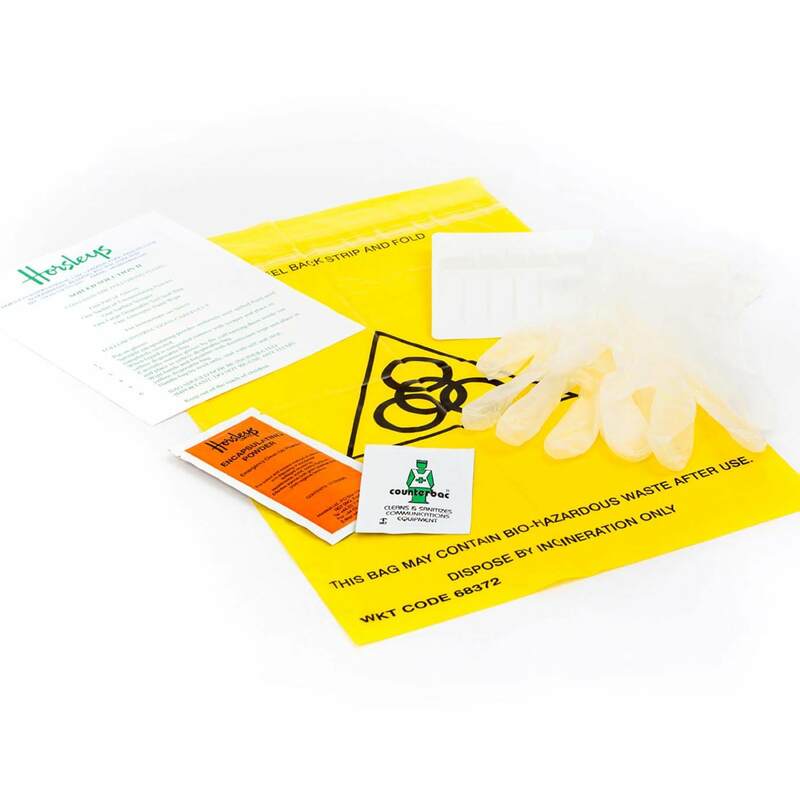 Everything crew members need to hygienically, quickly and safely isolate any spills and remove waste deriving from any aqueous-based matter. 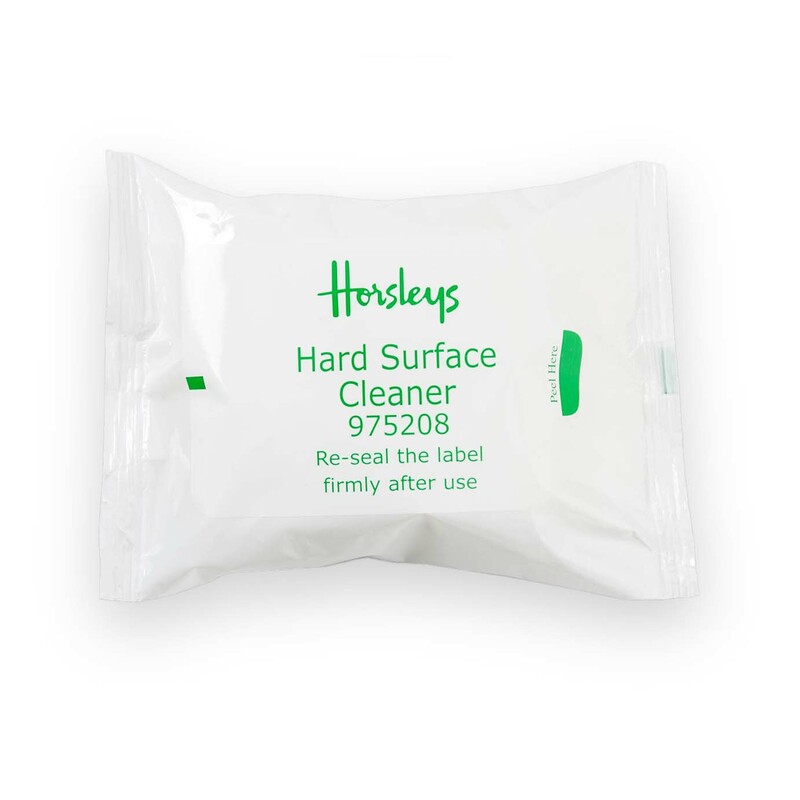 Tested to kill Norovirus, MRSA, Salmonella and a wide range of bacteria, these easy to use wipes provide a residual effect on hard surfaces which lasts up to 30 days. 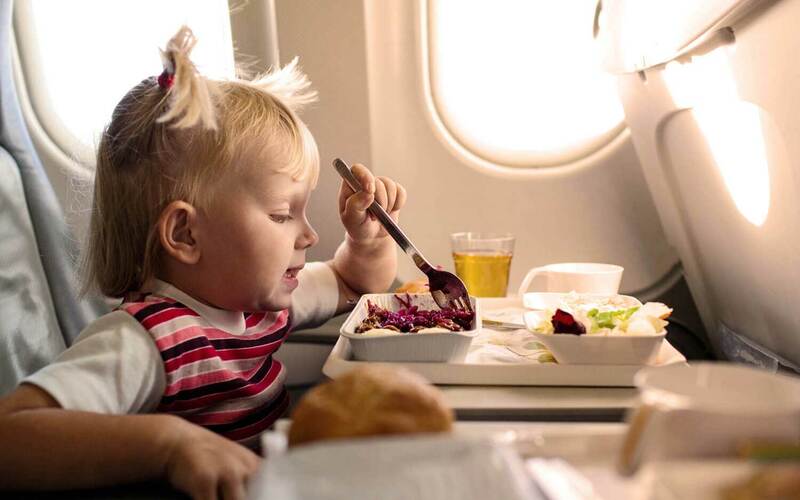 Enable passengers to sanitise their hands without leaving their seats, making them ideal for use during in-flight meal and snack services. 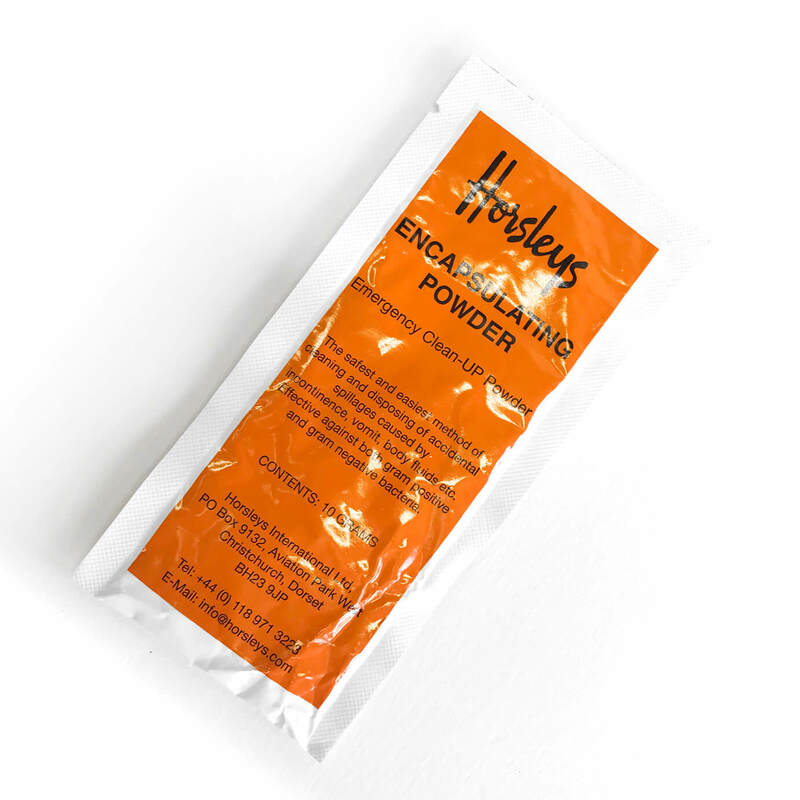 Sachets neutralise and remove odours when placed inside areas of malodour such as bins. 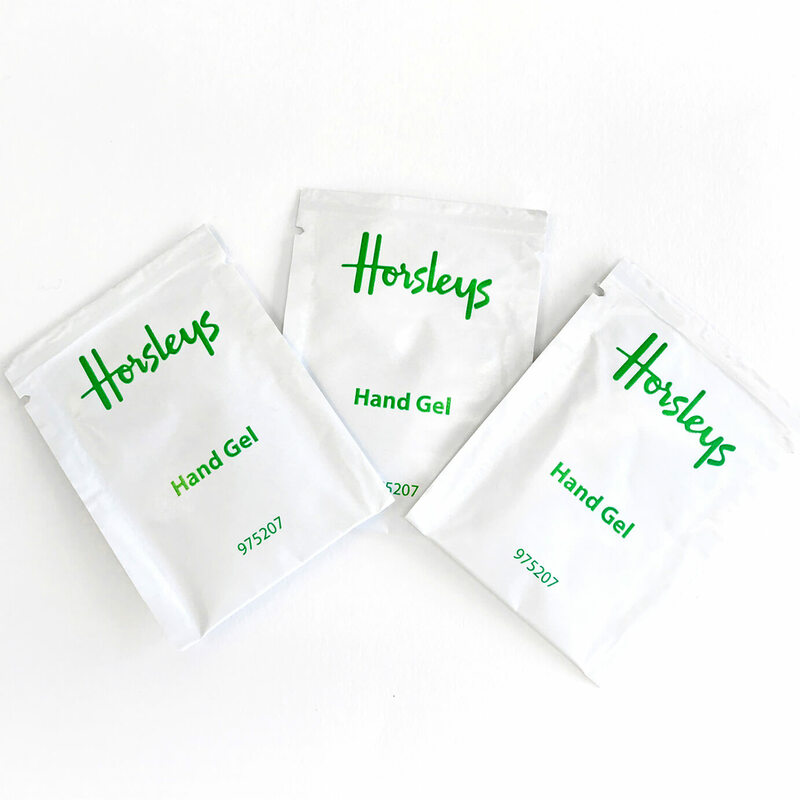 Tear open the sachet and peel back the film to expose the fabric pad. Provides a hygienic and effective solution to assist in the removal of any aqueous-based waste, including the effects of airsickness and accidental spills. 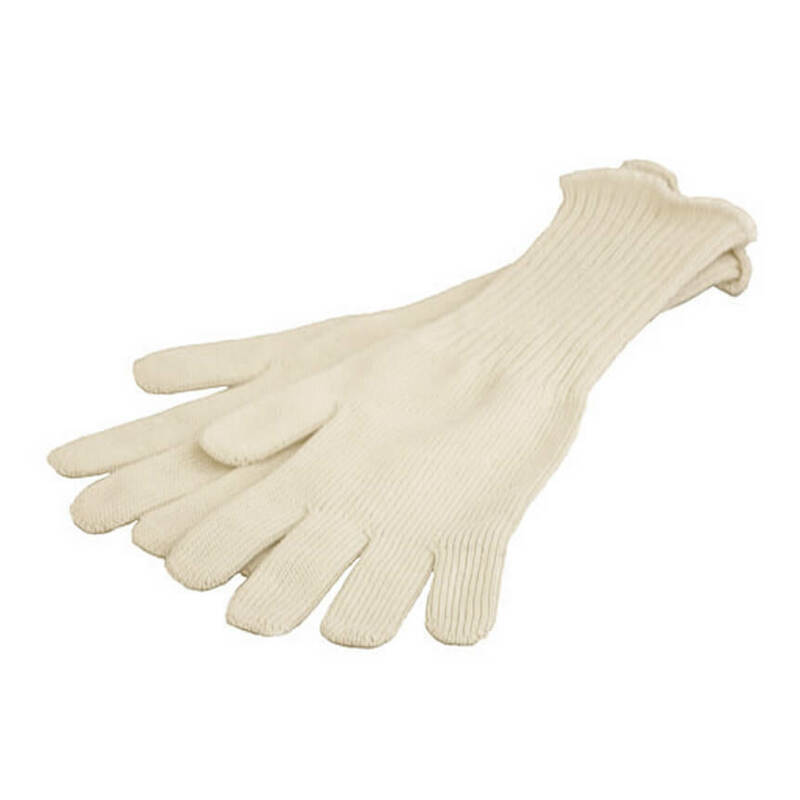 Horsleys Oven Gloves provide protection for Crew ensuring safe handling of dishes and trays when removing from Aircraft Galley Ovens.